This client had been struggling to create organization and brand awareness without a website. Additionally, the staff needed a way to collect website contact information and transmit it to an email marketing system for confirmations, follow-ups, and donations. 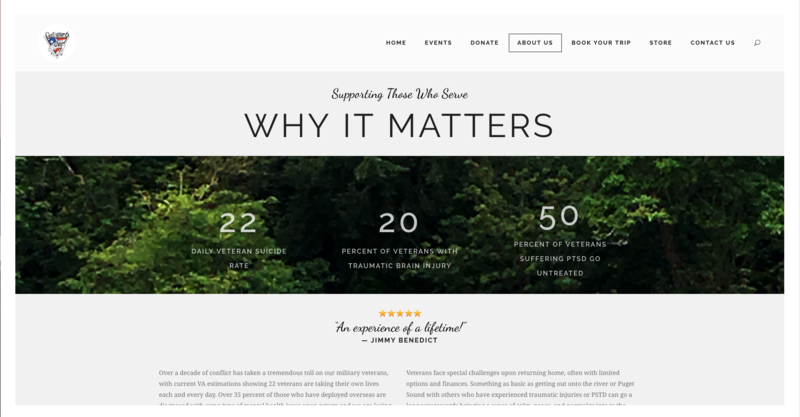 This WordPress site was created to meet two key goals: attract clients and donors. 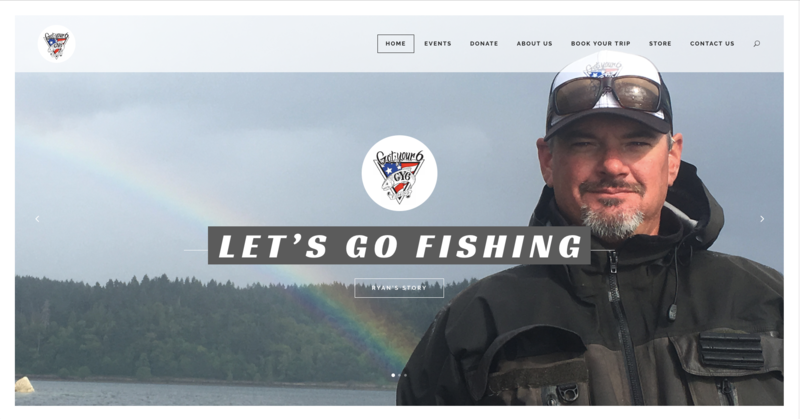 As a non-profit, Got Your 6 Fishing needed a way to manage fishing trip bookings and keep in contact with its base of donors and participants. 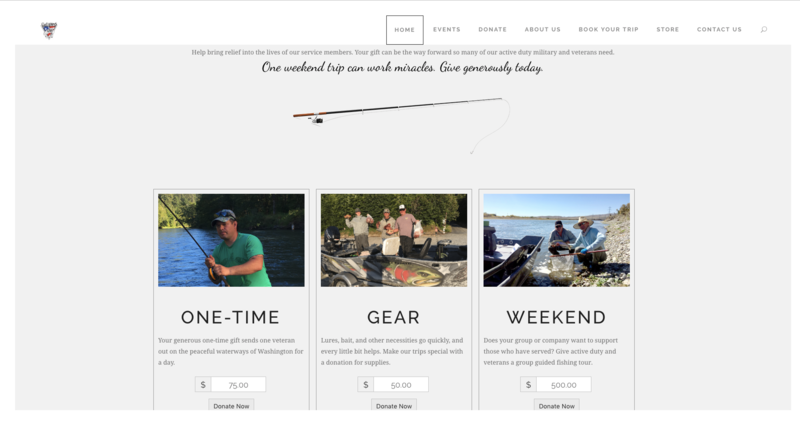 We built a site that shows all the types of fishing events and a donation section with multiple donation options. River Dog Digital rocks! 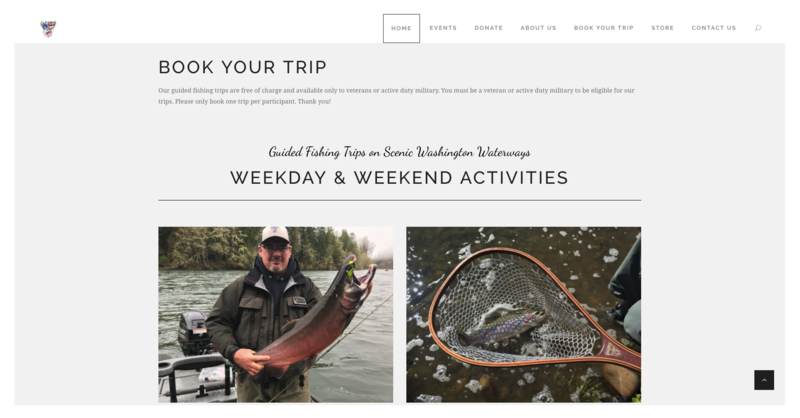 People tell us how cool our new site is and how easy it is to sign up for a fishing trip. They also give us insights about our web activity and recommendations on how to attract more veterans and donors. Their communication and guidance are outstanding. I trust River Dog Digital for my marketing and website needs - I give them 10 stars!